The 'Neurosurgery Study Design & Statistics Centre' is a section of the Neurosurgery Research Listserv (NRL). The mission of the Neurosurgery Study Design & Statistics Centre is to provide guidance, assistance and support on undertaking research to members of the NRL from developing countries or those with no local institutional support for study design and medical statistics. The NRL aims to foster International neurosurgery collaborations. The faculty are expert researchers with experience in statistics. The service is free for the eligible members. However, recipients of advice on study design or assistance with statistical analysis are obliged to include those faculty members who had assisted with the project in the authorship of the work. 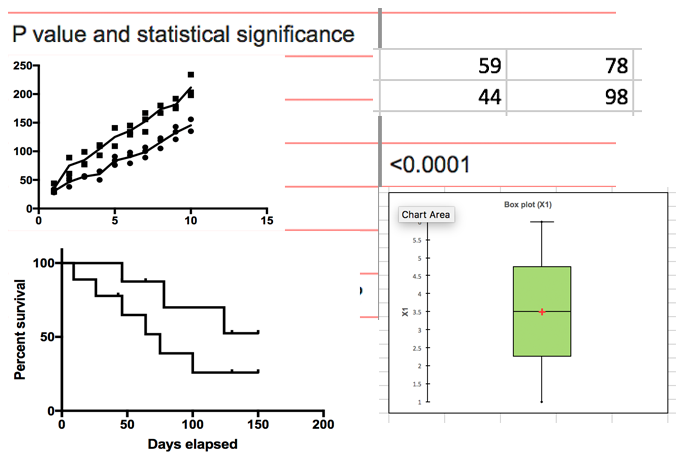 Members of the faculty are able to provide assistance with higher statistical analyses: Survival plots, Bland-Altman plots, logistic regression, MCA, PCA and Propensity score matching.